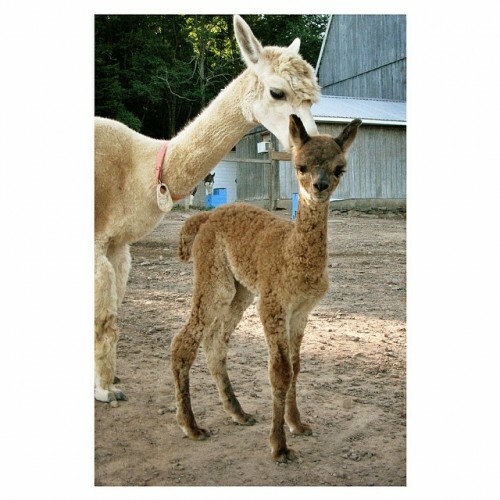 We are an alpaca farm with a fiber mill offsite as well as a store in Bethel, NY. 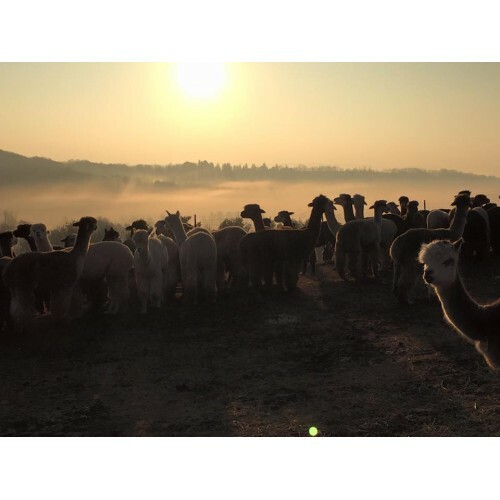 At our farm we have over 100 alpacas in many different colors. 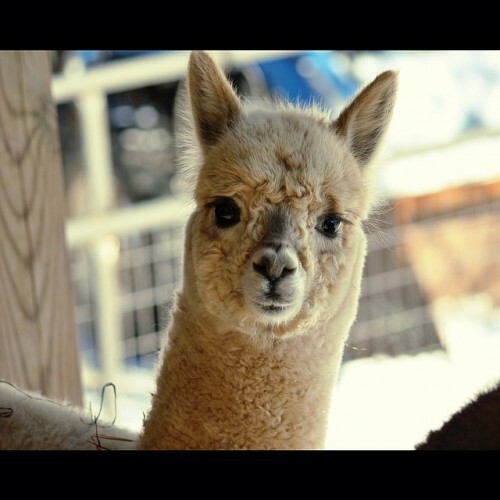 We breed for champions as well as the finest fiber. 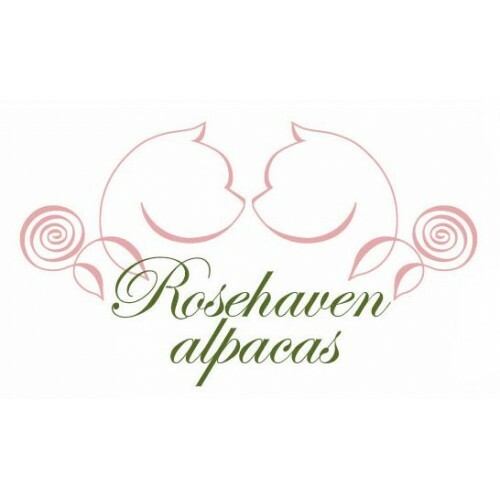 Mother Nature's finest fiber - alpaca. We make products and can also be found at some the Greenmarket locations in NYC. 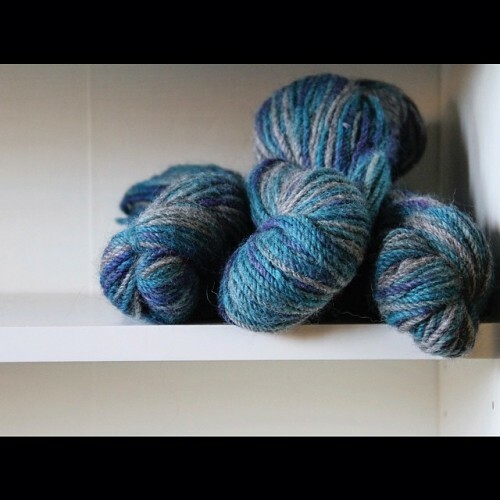 Wholesale Information: Call to discuss.